Entry visas are not required for travel to Samoa. While entry visas/permits are not required for Samoa some countries require travellers to hold a valid visa to transit onto another country even if they are just transferring between flights. Different countries will have different requirements for travellers and it is your responsibility to check the different immigration requirements via official websites or by visiting the relevant consulate or embassy. Individual countries will have different lodgement requirements and fees. 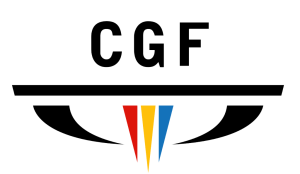 Commonwealth Games Federation has partnered with the UK-based accredited travel agency, Travel Places, specialising in providing travel solutions for major sporting events around the world. 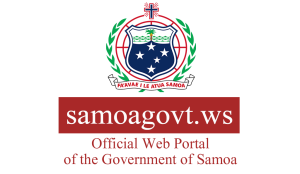 Travel Places will assist in planning all CGAs travel to and from Samoa. 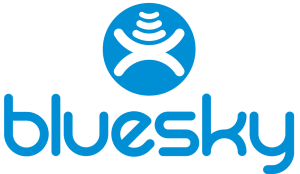 Travel Places have vast experience of managing and moving teams for multiple sporting events; such as, Olympic Games, Commonwealth Games, World Championships and F1 Grand Prix.